Polished Sterling Silver (fits wrist sizes 6" - 7") This keepsake is fashioned from sterling silver and polished to create a unique piece of memorial jewelry. 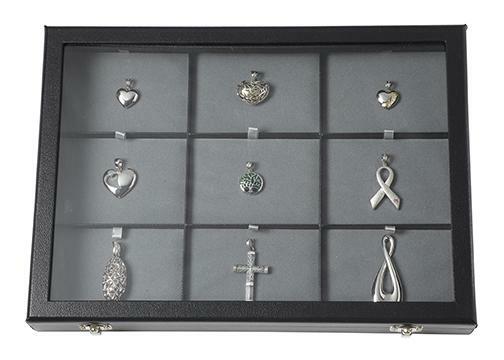 This hinged bracelet is personalized through the choice of end caps that can be removed to secure a lock of hair or a portion of cremated remains. 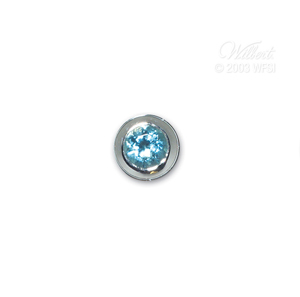 End caps sold separately. 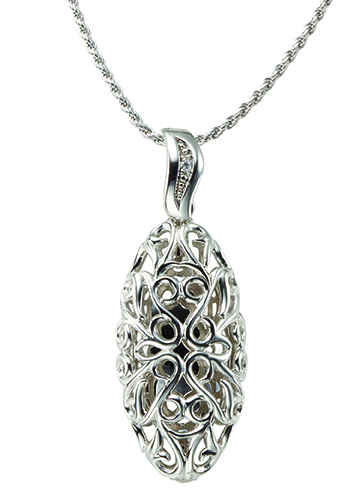 Encrusted with a row of cubic zirconium stones for additional brilliance. 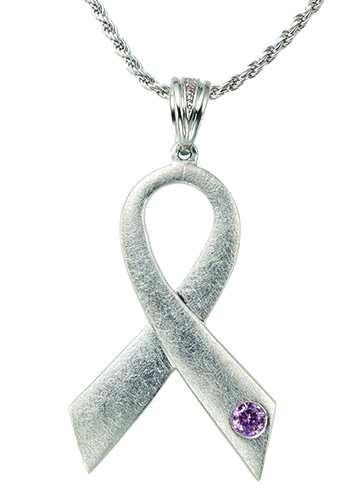 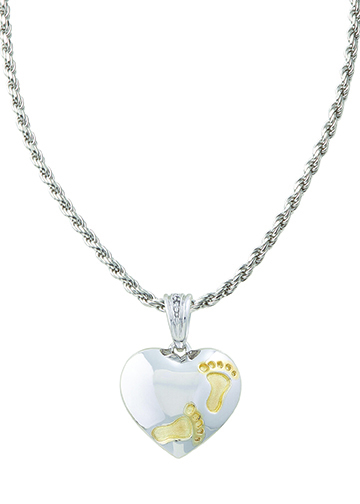 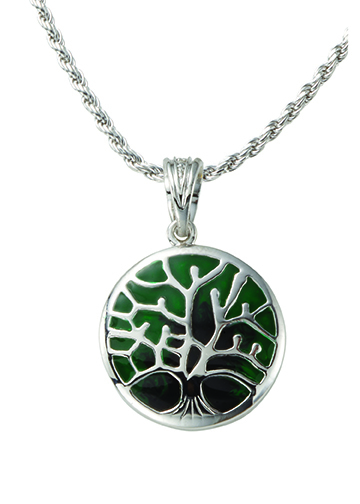 This keepsake is fashioned from sterling silver and polished to create a unique piece of memorial jewelry. 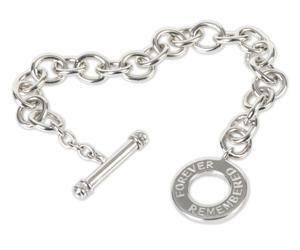 This hinged bracelet is personalized through the choice of end caps that can be removed to secure a lock of hair or a portion of cremated remains. 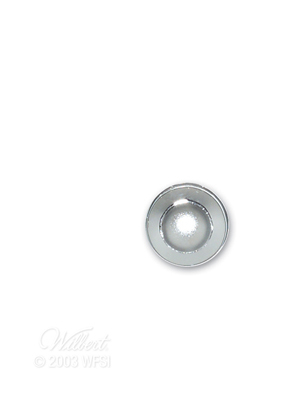 End caps sold separately. Featuring highly polished sterling silver, the circular end of the toggle clasp has designs on both sides and makes the bracelet reversible. One side features the deeply inscribed message 'Forever Remembered', while the other features a delicate beading of silver. 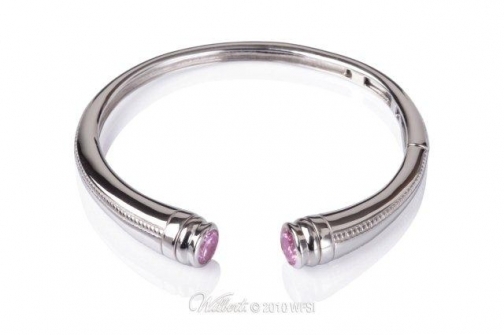 This bracelet’s toggle clasp is meant to hold a lock of hair or small portion of cremated remains. 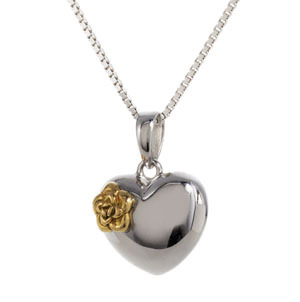 “Your memory blooms like a beautiful rose, still alive and real in my heart.” And with this thought Wilbert introduces the Heart in Bloom™ heart-shaped pendant, expertly crafted in sterling silver with a raised, gold-plated rose in full bloom. 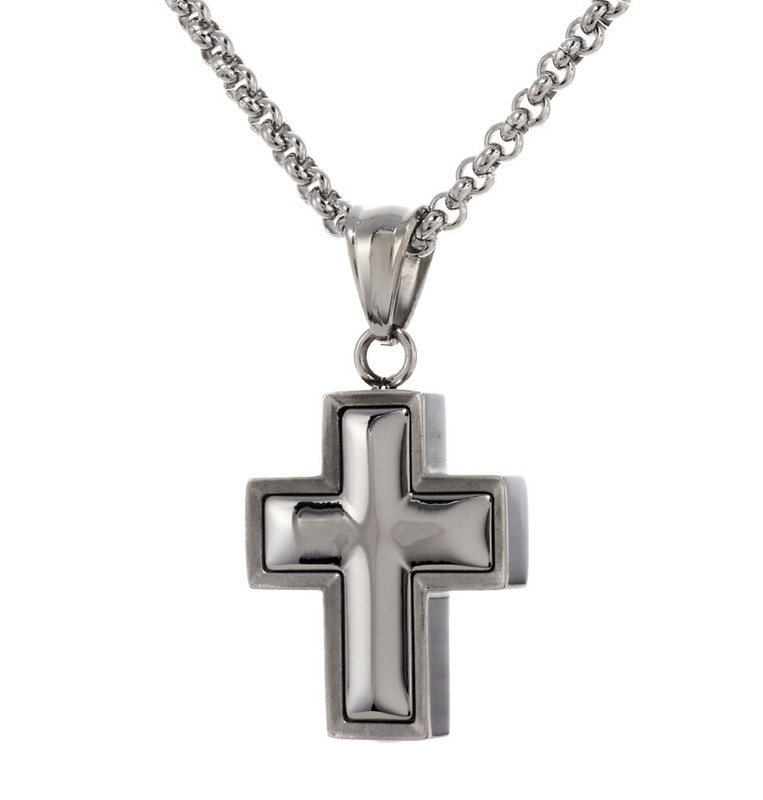 Quality is evident in the heavy sterling silver design, complete with 20-inch, sterling silver, mirrored box chain. 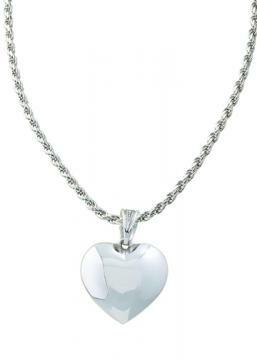 Polished Sterling Silver with 20" sterling silver chain This stunning pendant can hold a small lock of hair or cremated remains to keep a loved one's memory close to the heart. 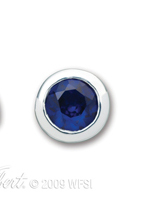 Removable end cap (sold separately) in your choice of polished sterling silver; black cabochon; any one of 12 different simulated birthstones; or one of four end caps of pavé CZs and simulated ruby, simulated sapphire, simulated emerald or cubic zirconium. 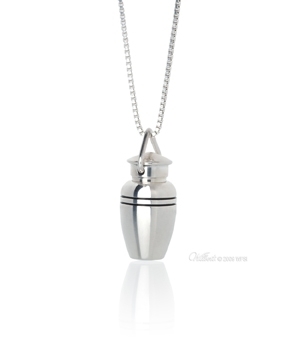 1" polished sterling silver with matching 20" chain The Remembrance pendant resembles a cremation urn and holds a portion of cremated remains or a lock of hair. 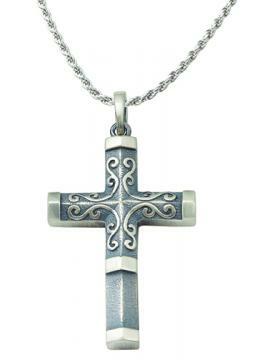 Also available in cast bronze. 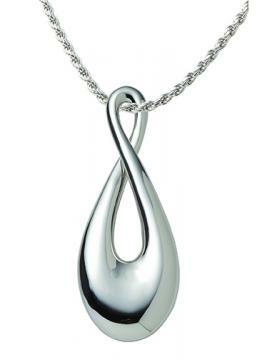 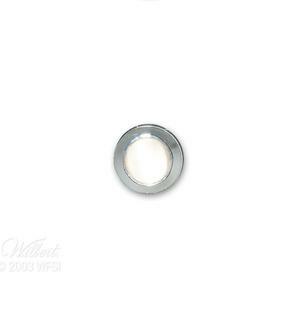 Medium Ringuardian™ is a unique jewelry device crafted exclusively for Wilbert in solid sterling silver to hold a wedding ring so it may be worn as a beautiful remembrance necklace. 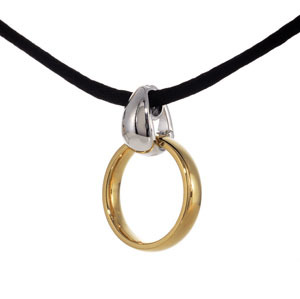 It does not damage or alter the ring in any way. 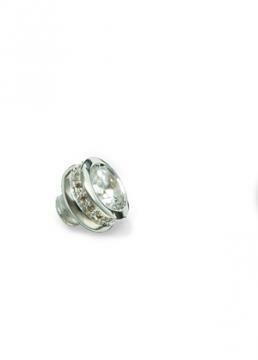 It wraps around the ring so it is securely protected and the design allows the ring to be effortlessly removed at anytime. Ringuardian Display For display of 1 large and 1 medium Ringuardian. 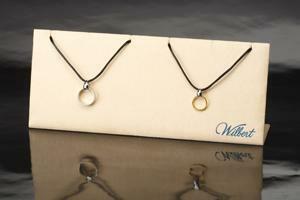 Includes 2 sample rings and 2 display cords. 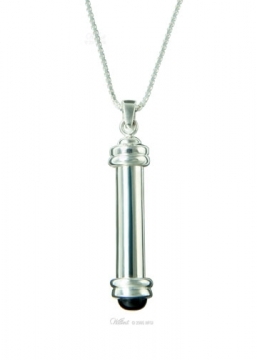 Ringuardian not included. 1" cast bronze with satin finish and matching 20" chain The Remembrance pendant resembles a cremation urn and holds a portion of cremated remains or a lock of hair. Also available in sterling silver. 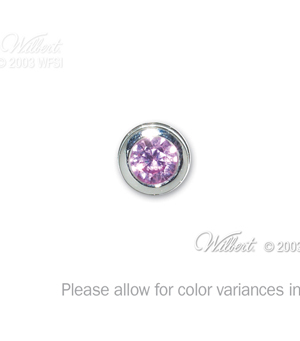 January-Simulated Garnet Personalize your EternalEmbrace or Life's Treasures selection with your choice of end cap. February- Simulated Amethyst Personalize your EternalEmbrace or Life's Treasures selection with your choice of end cap. March- Simulated Aquamarine Personalize your EternalEmbrace or Life's Treasures selection with your choice of end cap. 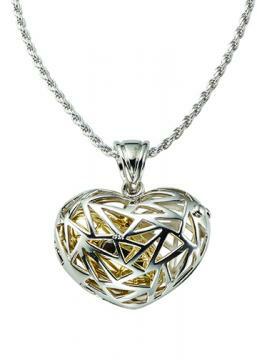 April- Simulated Diamond Personalize your EternalEmbrace or Life's Treasures selection with your choice of end cap. May- Simulated Emerald Personalize your EternalEmbrace or Life's Treasures selection with your choice of end cap. June- Simulated Moonstone Personalize your EternalEmbrace or Life's Treasures selection with your choice of end cap. 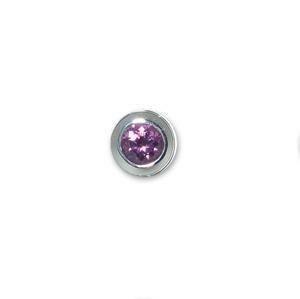 July- Simulated Ruby Personalize your EternalEmbrace or Life's Treasures selection with your choice of end cap. 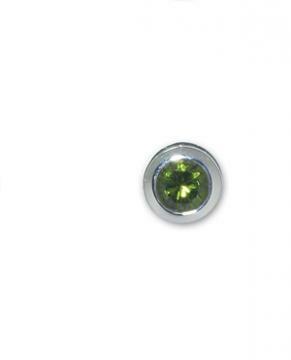 August- Simulated Peridot Personalize your EternalEmbrace or Life's Treasures selection with your choice of end cap. 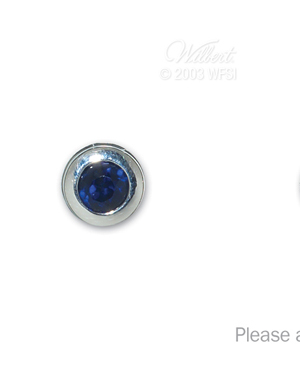 September- Simulated Sapphire Personalize your EternalEmbrace or Life's Treasures selection with your choice of end cap. 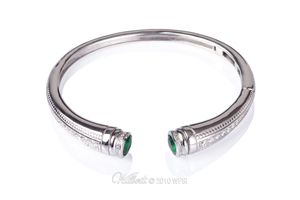 October- Simulated Tourmaline Personalize your EternalEmbrace or Life's Treasures selection with your choice of end cap. 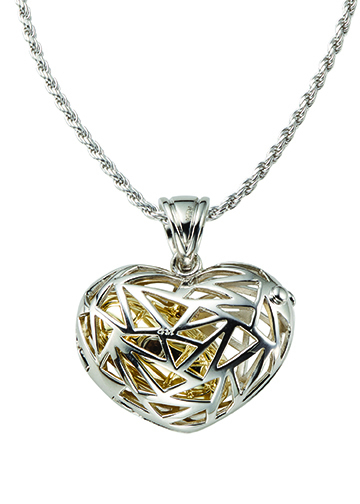 November- Simulated Citrine Personalize your EternalEmbrace or Life's Treasures selection with your choice of end cap. 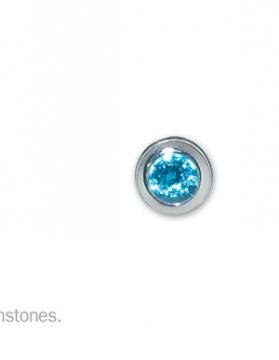 December- Simulated Blue Topaz Personalize your EternalEmbrace or Life's Treasures selection with your choice of end cap. Black Cabochon Personalize your EternalEmbrace or Life's Treasures selection with your choice of end cap. 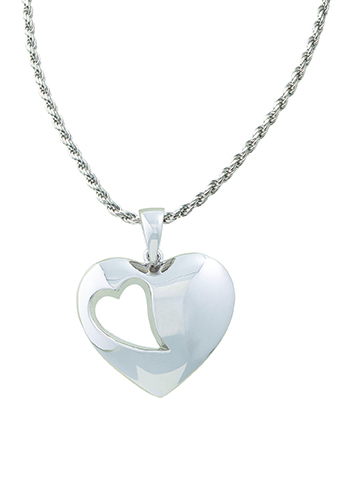 Sterling Silver Personalize your EternalEmbrace or Life's Treasures selection with your choice of end cap. 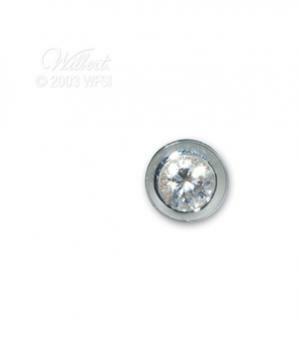 Cubic Zirconium Personalize your EternalEmbrace or Life's Treasures selection with your choice of end cap. 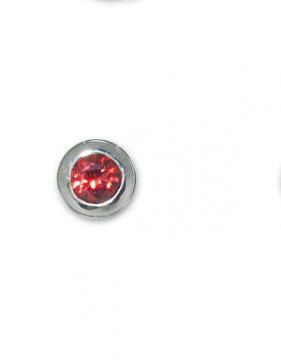 Red Pavé Your EternalEmbrace or Life's Treasures selection will be personalized with your choice of end caps. 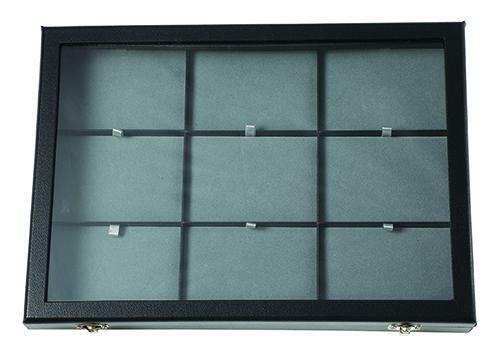 Please allow for natural variances in stone color. Green Pavé Your EternalEmbrace or Life's Treasures selection will be personalized with your choice of end caps. 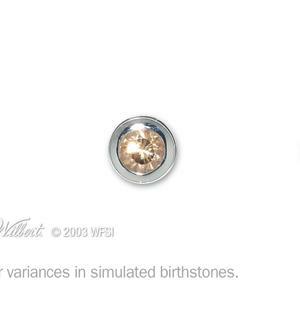 Please allow for natural variances in stone color.